This is the best sneak sports car around. It’s got room for five adults and their detritus. It’s got four doors and a roof. It’s well-behaved at low speeds and stop-and-go-traffic. It’s also got a twin-turbocharged straight six engine delivering 340 horsepower and 332 lb-ft of torque. Zero to 60 mph takes just 4.5 seconds. 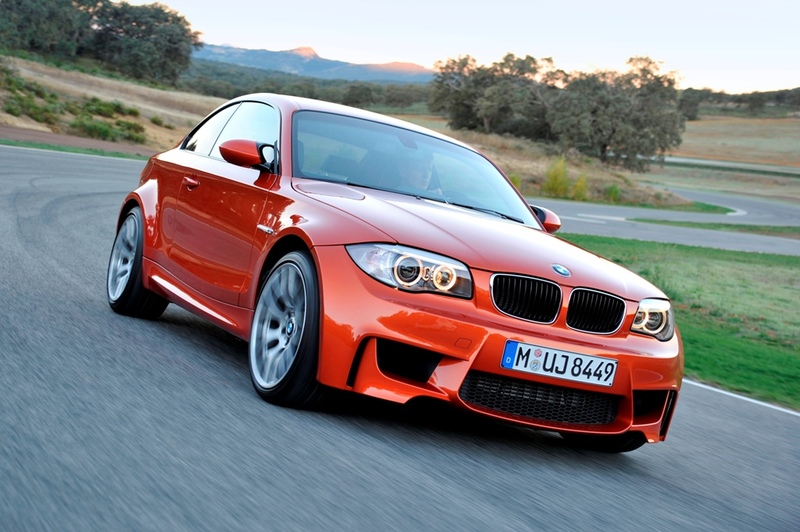 BMW expanded the fenders to hold big tires and added some non-intrusive body work for better aerodynamics. A word on turbocharging or supercharging. 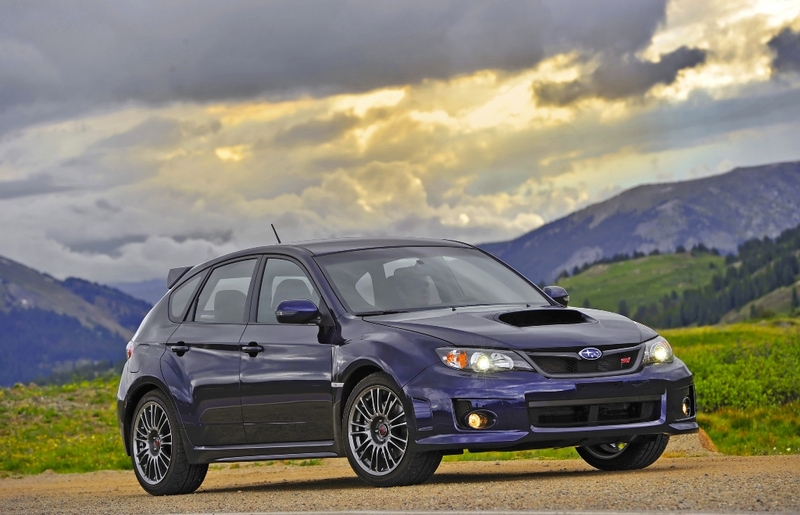 This is the Clark Kent of family cars. A turbocharged car acts normally in most situations. It only develops muscles when you purposely push on the accelerator. Your wife can drive the car, and it will behave just like the Chevy she grew up with. Tell her about the value of all-wheel drive. Mention gas mileage in passing (17 city/23 highway isn’t impressive). Take her to the showroom and let her see how easy it is to load groceries in the back. Don’t tell her about the 305 horsepower good for a zero to 60 mph time of 4.5 seconds and the limited slip differentials front and rear. Have the salesman show her the impressive safety features like stability and traction control and hill-hold assist that keeps her from sliding backwards on hills. Talk about the Brembo brakes hauling the car down from 60 mph to standing still in 106 feet. And it’s only $35,565. This car takes advantage of the impression that small cars built low to the ground seem to travel faster than bigger cars. When she expresses worry that your driving too fast, show her the speedometer and that you’re going under the speed limit. 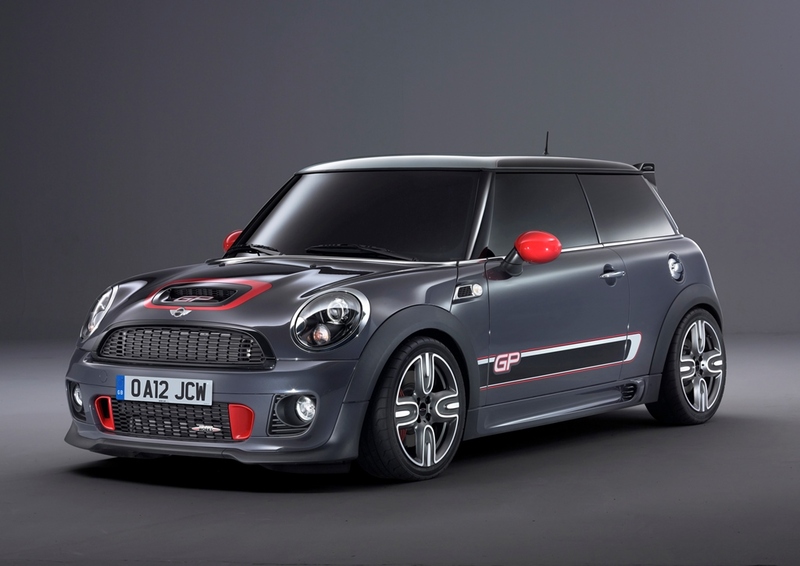 The John Cooper Works GP model actually does travel faster than bigger cars. 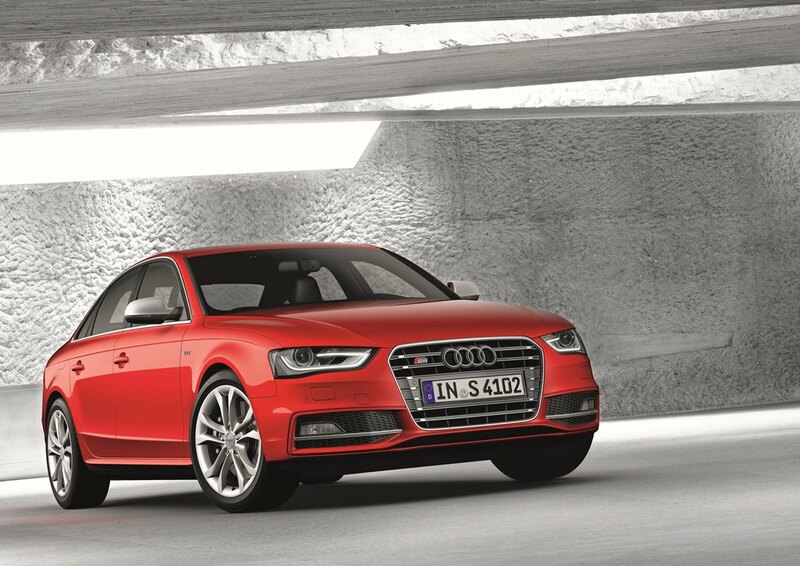 It’s equipped with a turbo-charged, 1.6 litre four cylinder engine making 218 horsepower and 192 lb-ft of torque. This one is a bit of a stretch. The rear seats have been removed and there’s lots of interesting body work that will catch the eye of a suspicious person, but it’s small and gets good gas mileage at 32 combined MPG. The Camaro ZL1 is unlikely to make it past her irresponsibility detector. It’s got too many clues to the mighty 580 horsepower, supercharged engine hiding under the hood. Instead, show her the Camaro 1SS and its beautiful body lines and delicious colours. It’s got room inside for five adults in comparative comfort. 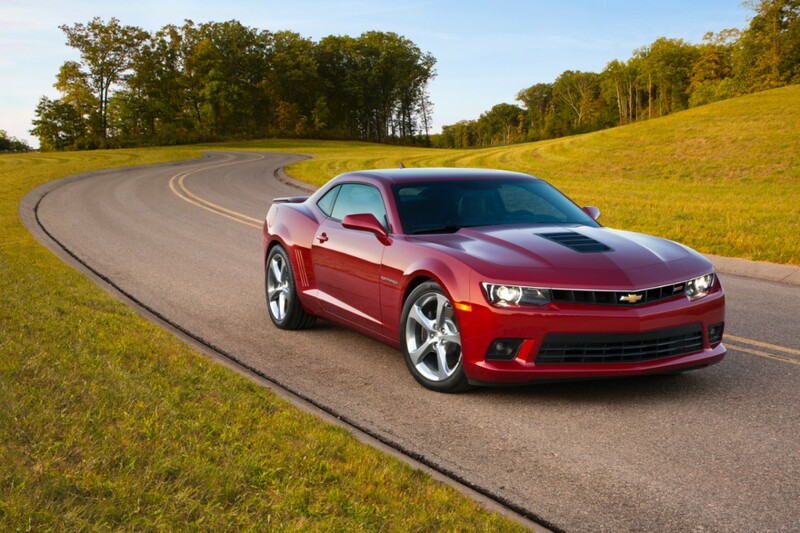 When it comes time to choose engines, slide in the choice of a V8. Don’t mention that it’s a 6.2 litre, 426 horsepower engine, just that you’d appreciate the V8. During the test drive, she’ll notice how the high-torque engine purrs through low-speed traffic and that will be enough. This is the best sleeper in the bunch. Don’t run off because it’s an Audi. The cost is only $47,600 and the list of standard equipment is long enough that the price will remain there. It’s got all-wheel drive and a luxurious cabin, a supercharged engine and a passenger compartment that feels more like an up-scale hotel than a car, a smooth ride that resists road rumble and suspension that does away with body roll. The engine produces 333 horsepower and 325 lb-ft or torque going to all four wheels through a six speed manual transmission. Fuel economy is better than average at 18 mpg city and 27 mpg highway. This car falls in the same category as the Camaro ZL1. It simply isn’t possible to convince a responsible woman (or man either) that the family car should be the Shelby GT500 with its supercharged, 5.8 litre 662 horsepower engine. However, Ford sells the GT with a 5.0 litre V8 producing 420 horsepower and 390 lb-ft of torque. (Avoid the Mustang Boss 302. The name alone would make any dependable person turn away in horror.) 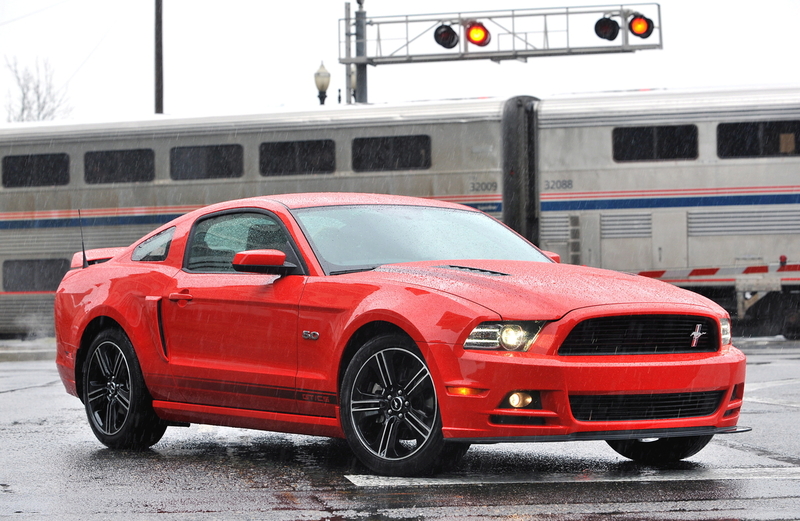 The GT gets 18 mpg in town and 25 mpg on the road. This car looks so good, anyone would want to have one. The website, Carzoos.com will have a long list of cars to choose from. Use it wisely. My name is Andre Smith. I’ve been enjoying cars since I owned a burgundy MGB with a bad top and gauges that didn’t always work. I’ve owned a Firebird 350 and a long list of Jeep Wranglers. I’ve been writing about cars for a decade on everything from the dynamics of a proper intake manifold to sights to see along Route 111 on Long Island.